On this section, you give the directions. But you already know that. 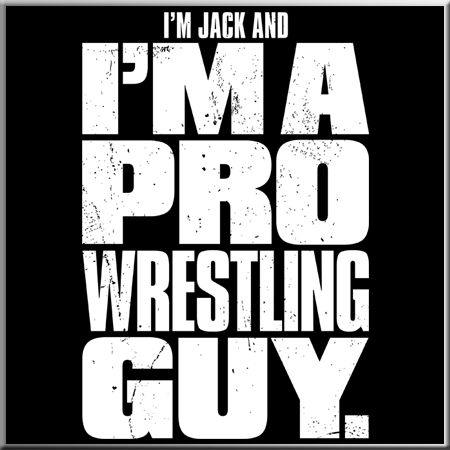 You can take a heelbook shirt (or hoodie) and put your name or other cool stuff on the shirts. Pick the one you want, click it, and you’ll see what you can edit. Any details related to price, shipping, etc, is inside each specific page. And remember, you can always use the Contact page to get ahold of me. 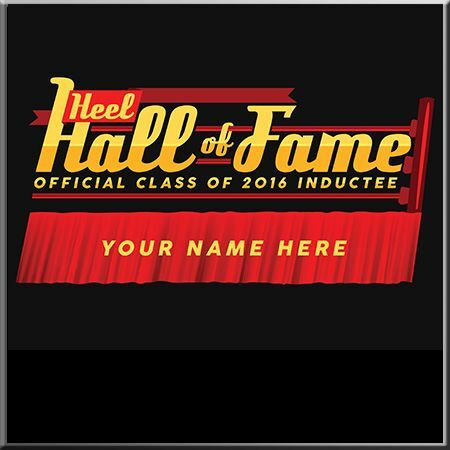 The symbol of your induction, personalized with your name of the ring apron. Make your own shirt or hoodie now. On it, you get to introduce yourself to everyone by putting your name on the first line. 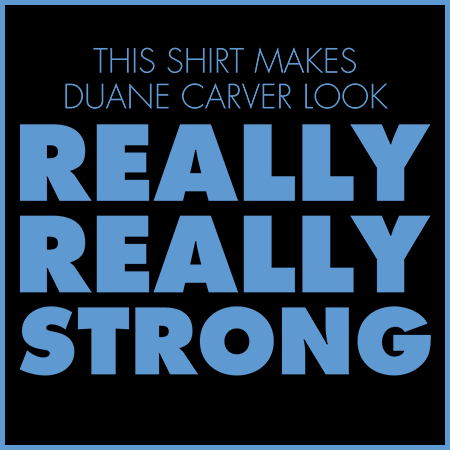 Now, remember, if you wear this shirt and put your name on it, you have to make yourself look REALLY REALLY STRONG. Give yourself a pat on the back. You’re this year’s best eye-gauging, rope-grabbing, tight-pulling, rule-breaker and your very own shirt is merely a fraction of the credit you deserve dammit! 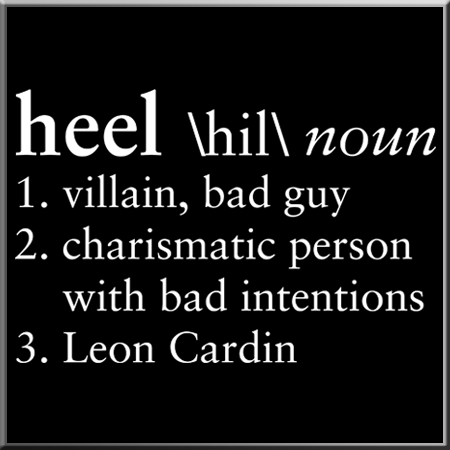 With this highly educational design, you can to write whatever your heel heart desires on the third definition. Finally, our team has a jersey. Just give me your name and number and you’ll play next week.